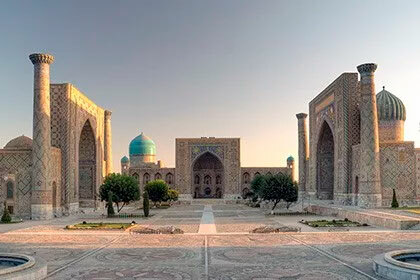 This tour will show you the architectural wonders of the famous ancient cities of the Great Silk Road - Bukhara, Samarkand, also known as the birthplace of many outstanding Muslim scholars and religious figures. 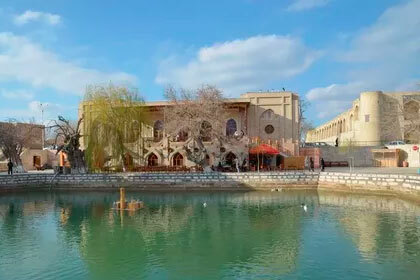 You will visit the Memorial Complex of Al-Bukhari, the author of the second holy book of Islam - "Al Jomi As Sahih" - the most authoritative collection of the Khidis, as well as the Mausoleum of Hazrat Bahauddin Naqshbandi, the founder of one of the greatest dynasties - the Sufi dynasty of Nakshbandi Tarikat. 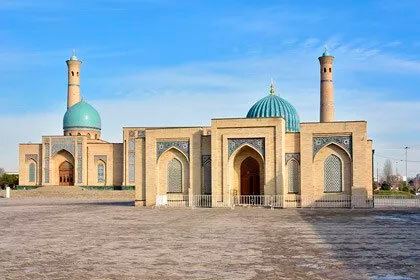 For centuries, for Muslims from Central Asia, the pilgrimage to the sacred places of these shrines was considered a small Hajj. 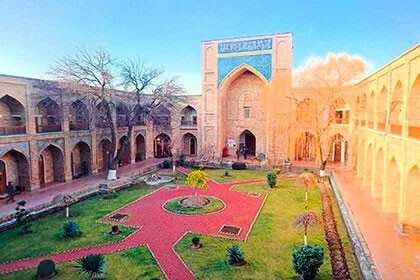 In Tashkent you will discover a holy relic of Muslim culture and history - the Quran of Osman, a unique and almost completely preserved ancient example of the Holy Quran. 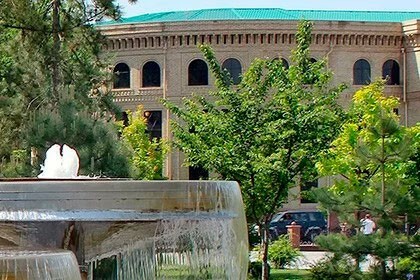 Start of the tour: Tashkent	 Accommodation: 4-5 star. 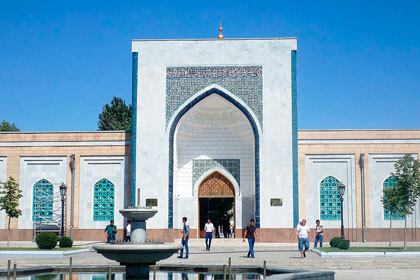 End of tour: Tashkent	 Tour category: Historical tours, Pilgrimage tours. 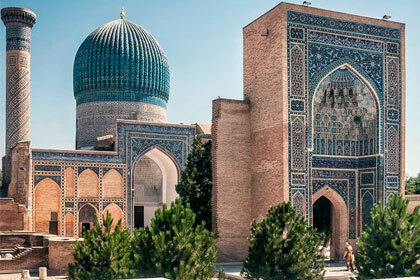 Duration: 7 days / 6 nights Сities: Tashkent, Samarkand, Bukhara. Arrival in the capital of Uzbekistan - Tashkent. At the airport you will be met by a guide and driver and taken to the hotel (standard check in at 14:00). Forum Palace and local "Broadway". 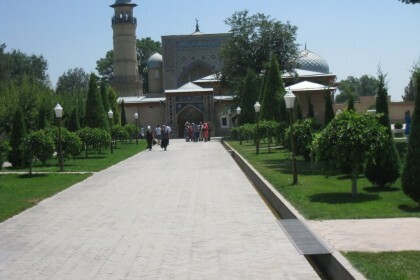 Transfer to Samarkand and on the way visit the mausoleum of Zangi Ota. 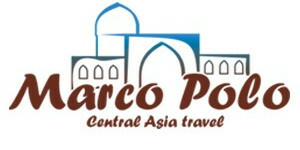 Upon arrival in Samarkand, check-in at the hotel. 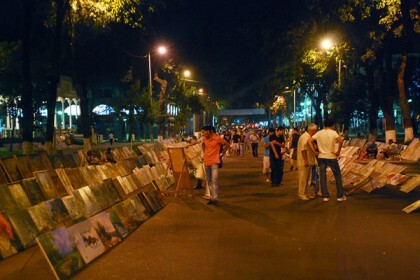 In the heart of Samarkand you will see one of the visiting cards of Uzbekistan - famous Registan Square. 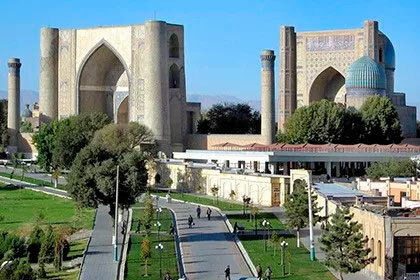 and mosque of Bibi Khanum. In the morning you will visit the mausoleum of Imam Al Bukhari. 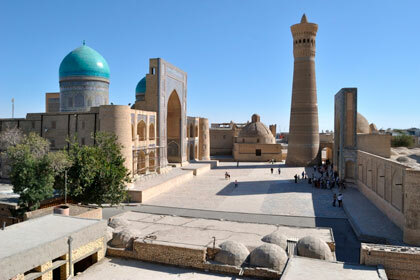 Then move to Bukhara. 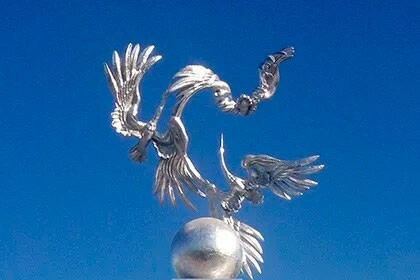 On the way visit the holy place in Nurata. Upon arrival in Bukhara accommodation, dinner and rest. 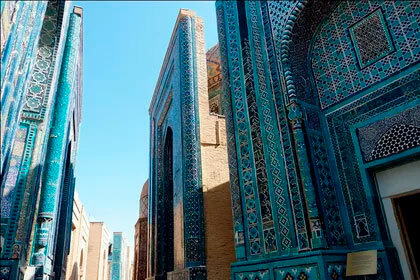 Bukhara is one of the most ancient cities of the East. 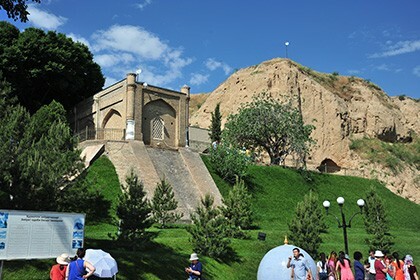 Today you will visit the burial places of the Seven Piras - the great Sufis of the Order of Naqshbandi. Poi Kalyan and other sights. After lunch transfer to the station, on the high-speed train to Tashkent. 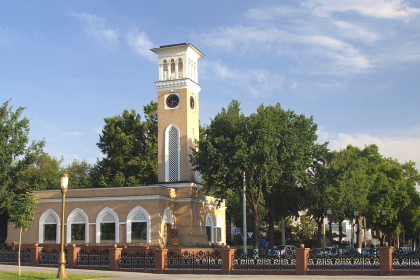 The train departs at 15:21 and arrives in Tashkent at 19:30. On arrival, dinner at a local restaurant, then transfer to the hotel and rest. Transfer to the airport for a return flight. Tips for drivers and guide. Payment: 100% prepayment must be paid at least 10 days (bank transfer takes from 3 to 5 business days) before the arrival of the group. 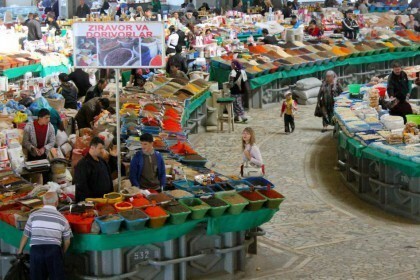 Is it safe in Uzbekistan?